Serena understands how city life can get in the way of a fitness routine. 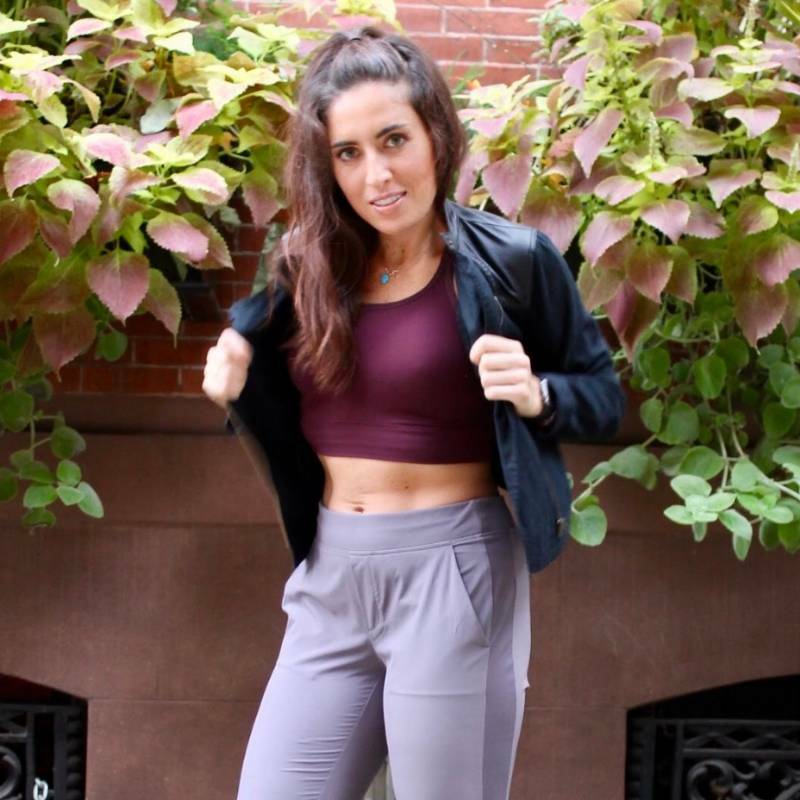 Serena has been voted one of DC's top 100 fitness people and has created her exercise and nutrition business, SerenaFit, to help busy professionals make health a priority, offering everything from workout videos and meal plans to online personal training and outdoor conditioning classes. SerenaFit is a digital wellness company that focuses on creating confidence, muscle definition, healthy eating habits and consistent routines through the power of positive coaching. I offer 1-1 coaching, as well as partner and small group training. We focus on city life - how to manage it, how to take it on day after day and how to be our best. My programs are versatile, custom, flexible and realistic. I can't wait to coach you and for you to join my amazing SerenaFit community! If we work hard, together during sessions & on our nutrition there's no telling what we can create over time! You can also find me coaching monthly class at Athleta as a Philadelphia Athleta Ambassador. Thank you, again Serena. I had a great first session. I was able to do more than I thought. I'm so glad you're helping me. I'll see you Wednesday. I feel really good right now - I've missed this. #grateful. Couldn't have done it without your support. I've always dealt with my weight solo but it's been an interesting experience sharing my intake and routine with someone else. I really appreciate your insights. I feel so relieved that the blunder from this weekend is falling right off! And truly, you've really shown me a lot - I never would have known that power walking would be more effective or I don't need to starve myself after a bad eating day. Thank you!